Chapiteau Le Vignoble ARE YOU A VENDOR? 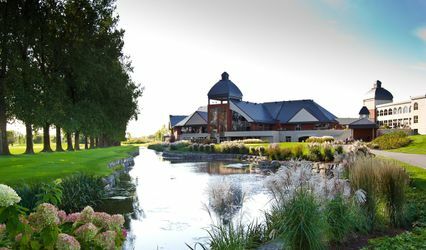 Located in Saint-Basile-le-Grand, Quebec, Chapiteau Le Vignoble is a lovely tent venue situated on the vineyard grounds of Domaine Bouchard-Champagne on the south side of Mont St Bruno. This European style vineyard gives brides and grooms the opportunity to celebrate their wedding in a countryside setting that is full of tranquility and romance. Don't hesitate and contact their event specialists today! 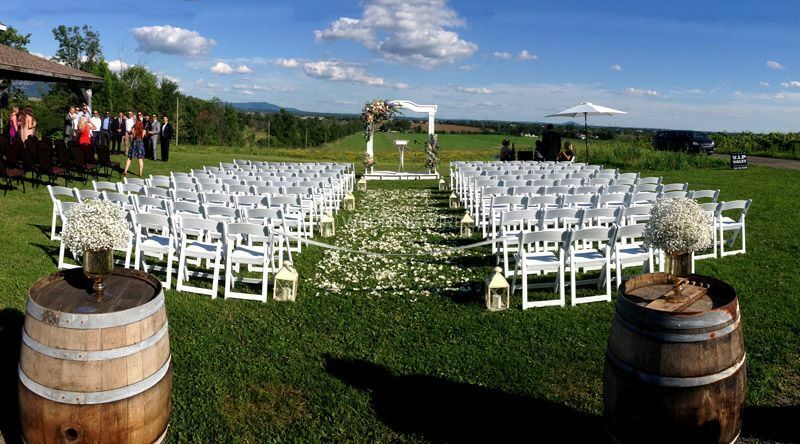 The facilities found at this winery wedding venue include the vineyard which can be set up for a touching ceremony. 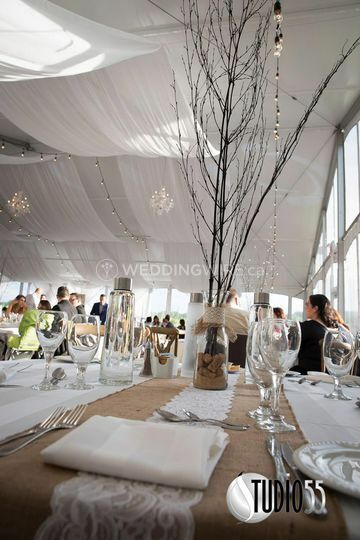 Next, you and your guests will move over to a beautiful tented reception area which offers rustic decor and style. 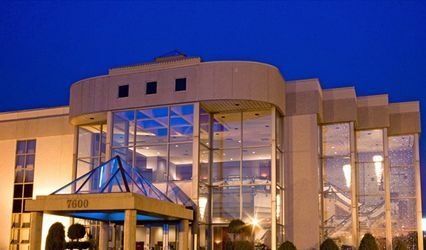 These facilities have a maximum capacity for up to 250 seated guests. 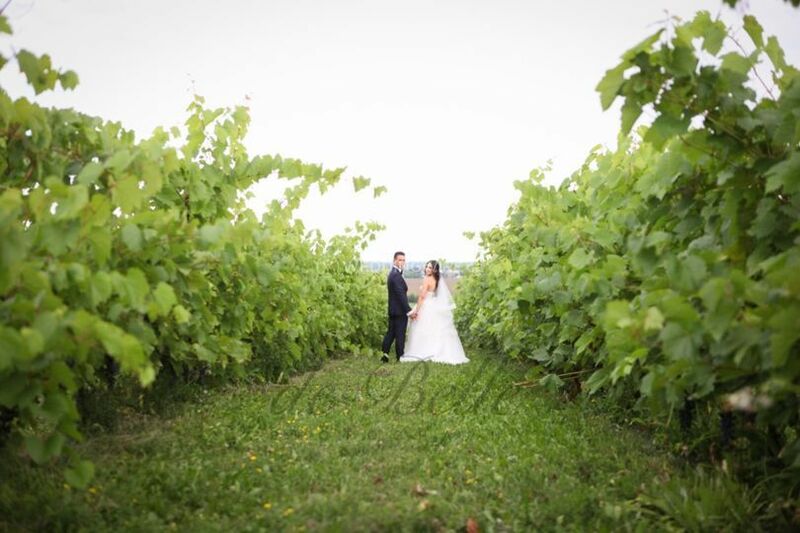 Chapiteau Le Vignoble offers couples ideal services for their wedding day. 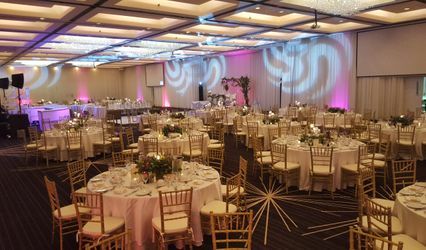 These include bridal suite, catering / bar, clean up, event planning, event rentals, lighting / sound, outside vendors and set up. 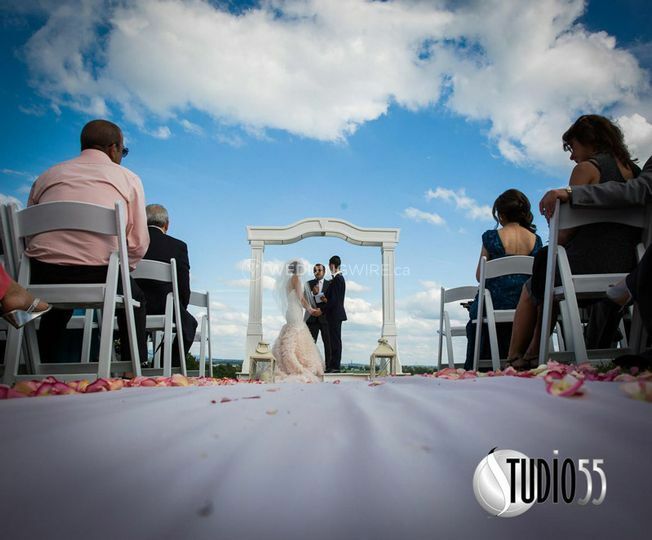 Everything you need to create the wedding you want can be found here!